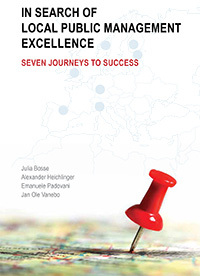 European Public Sector Award 2013 - Press Release: Public Sector Innovation and Management Publications. Three new publications present the rich harvest of three EPSA editions in the academic spotlight. Public Sector Innovation and Management Publications. Three new publications present the rich harvest of three EPSA editions in the academic spotlight. 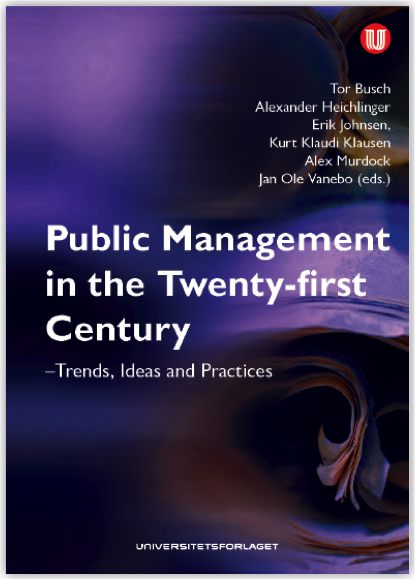 • Public Management in the twenty-first Century – Trends, Ideas and Practices, published by the Oslo University Press.